Escape the ordinary and immerse yourself within the serene view of the San Francisco Peaks. Twin Arrows Navajo Casino Resort is Northern Arizona’s premier casino resort destination. 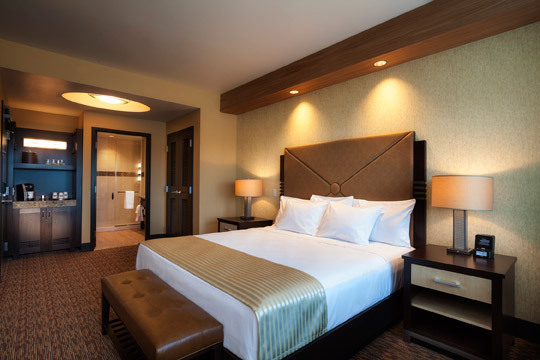 Twin Arrows not only provides the finest gaming experience in Northern Arizona, but we also offer a luxury hotel complete with all of the amenities and essentials you may need to enjoy your stay. With well-appointed guest rooms (available in three configurations), gourmet dining, culturally infused casual dining, a fitness center, heated indoor pool and over 10,000 sq. feet of state-of-the-art meeting space, we are sure to have your every necessity covered.